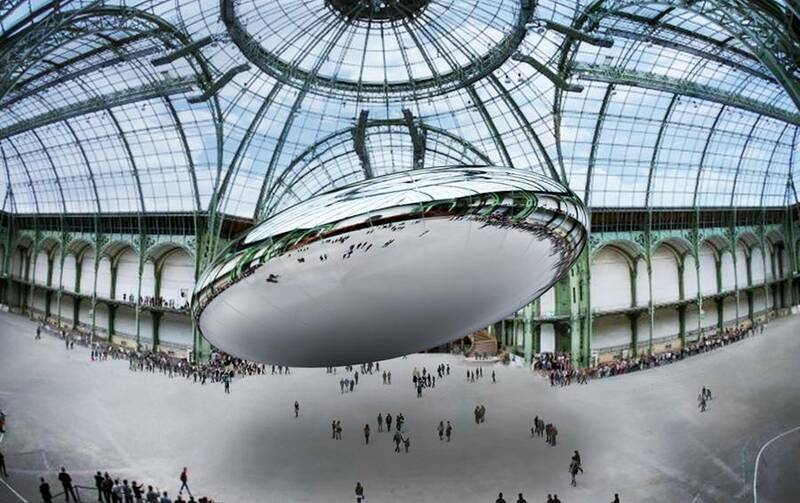 The ‘Pebble’ a gigantic elliptical mirror floating inside the Grand Palais in Paris. 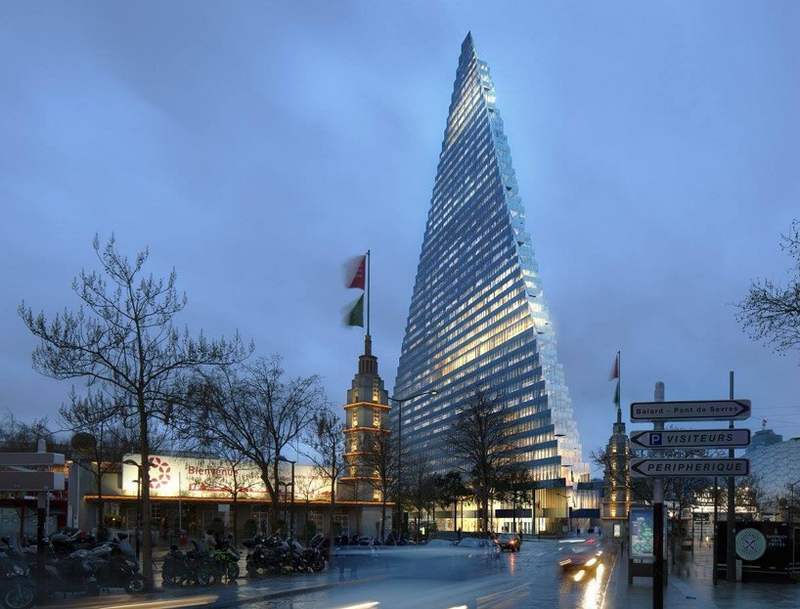 Herzog & de Meuron’s ‘Tour Triangle’ or ‘Triangle Tower,’ will be the first tower in Paris over 40 years. 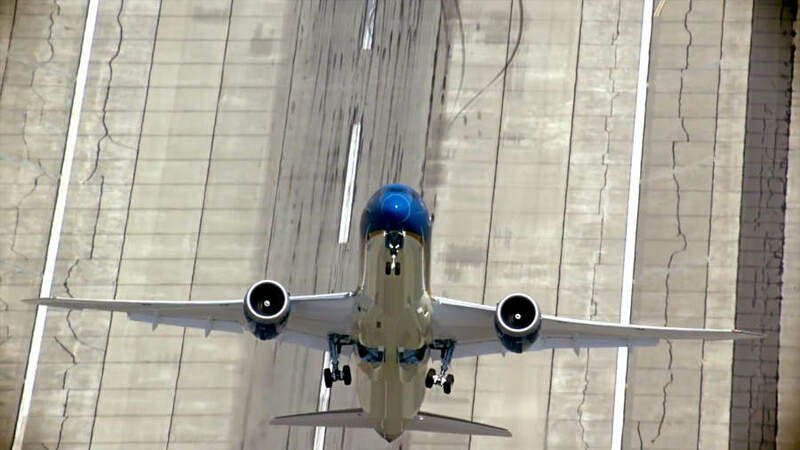 Watch as Boeing 787 Dreamliner’s expert crew rehearses an extreme almost perpendicular to the ground take off, at the 2015 Paris Air Show. 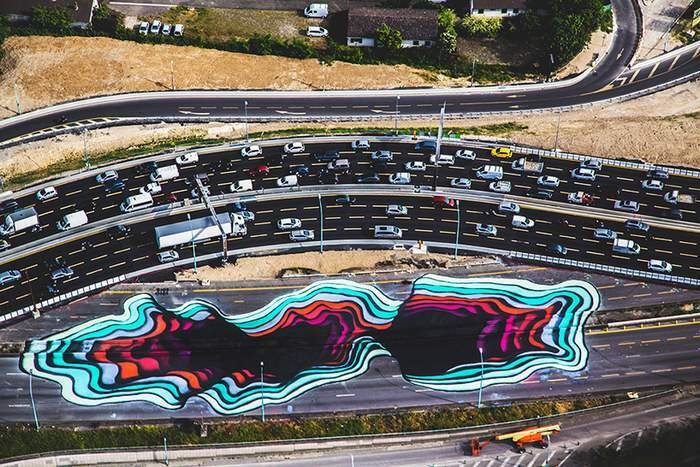 A giant and impressive optical illusion painted with futuristic colors, by the artist 1010, in Paris. 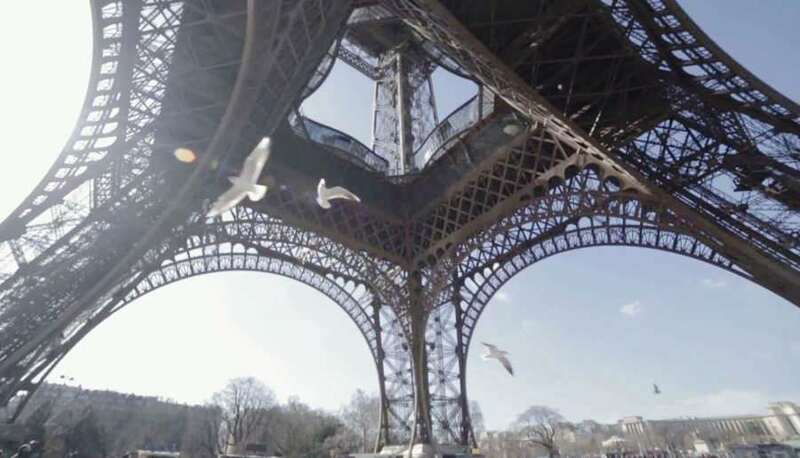 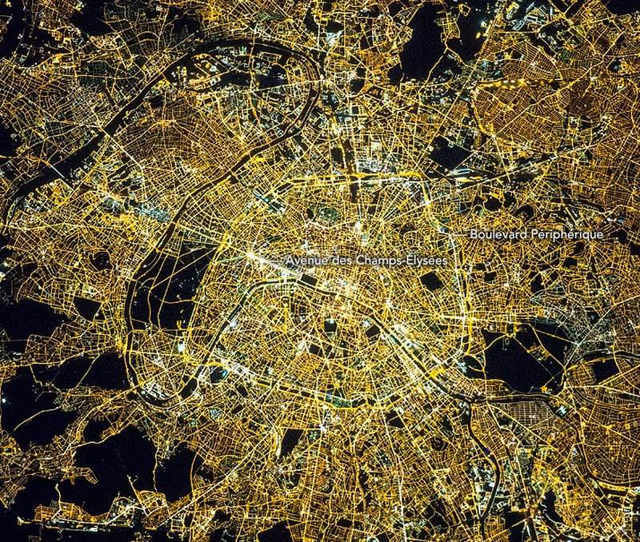 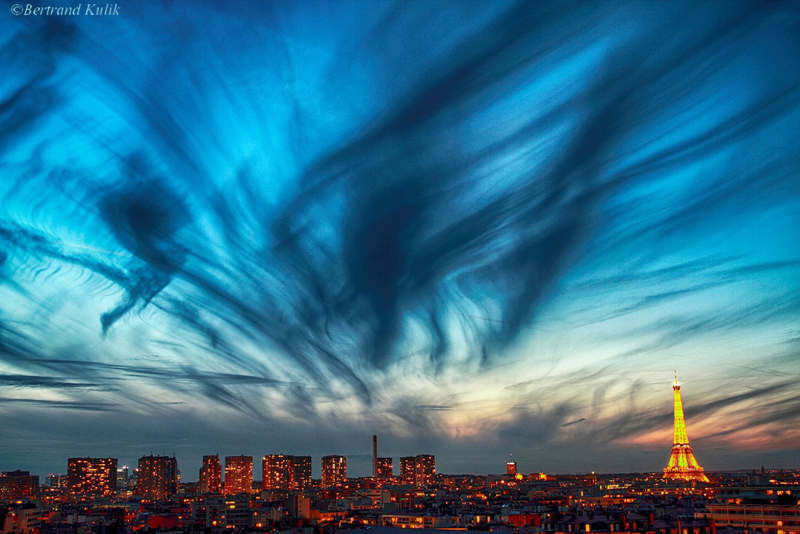 Paris in 3 minutes, hyperlapse experimentation, directed by Maxime Gaudet. 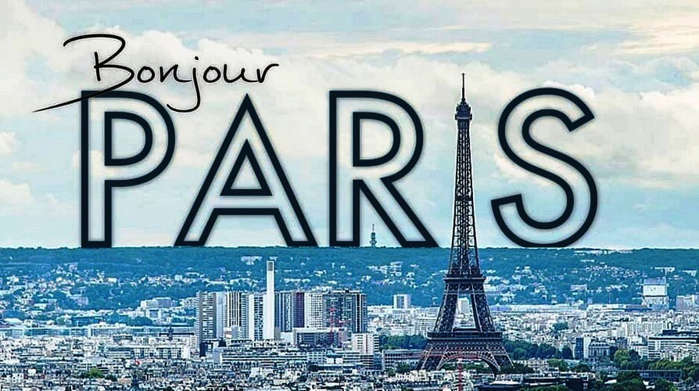 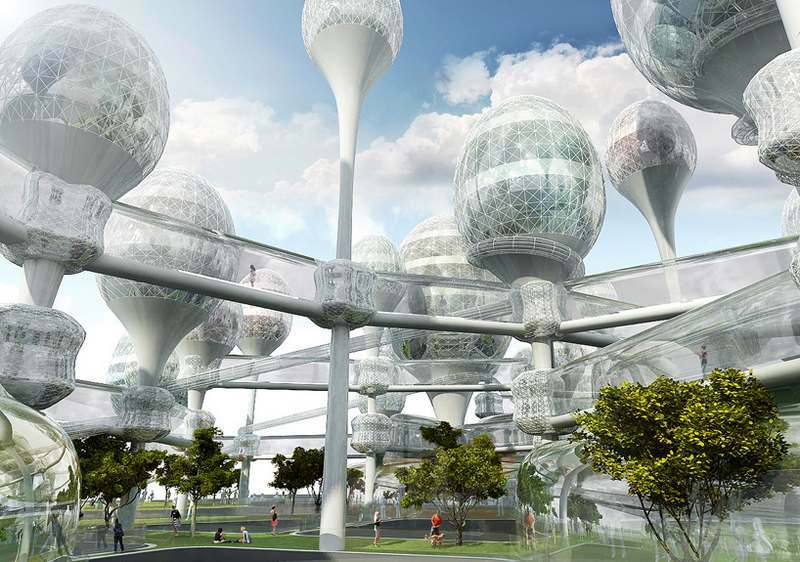 ‘L’air nouveau de Paris’ (‘The new air of Paris’) proposal by Planning Korea, for ‘Reinvent Paris’ initiative.